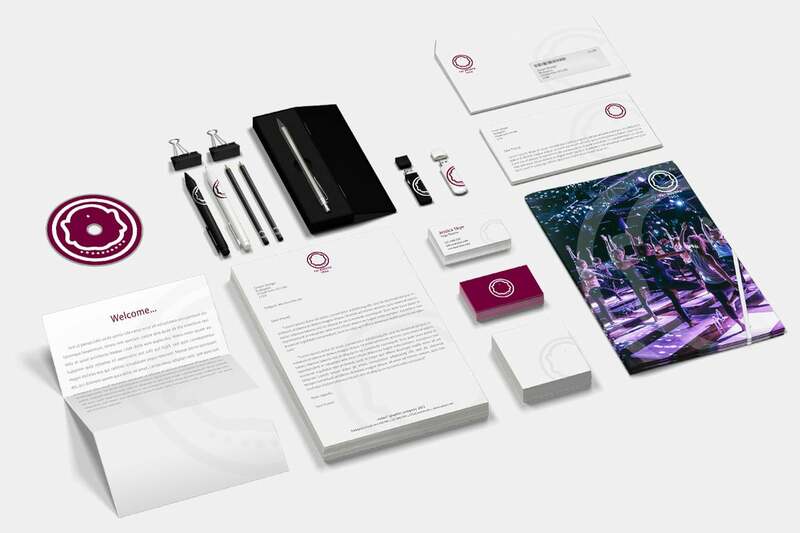 basements to five-star hotels. 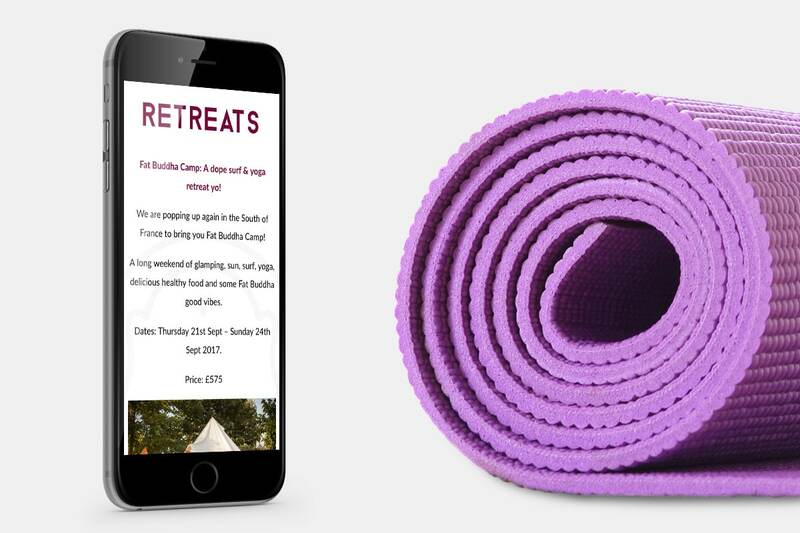 Offering a range of pop up yoga events, retreats as well corporate bookings. 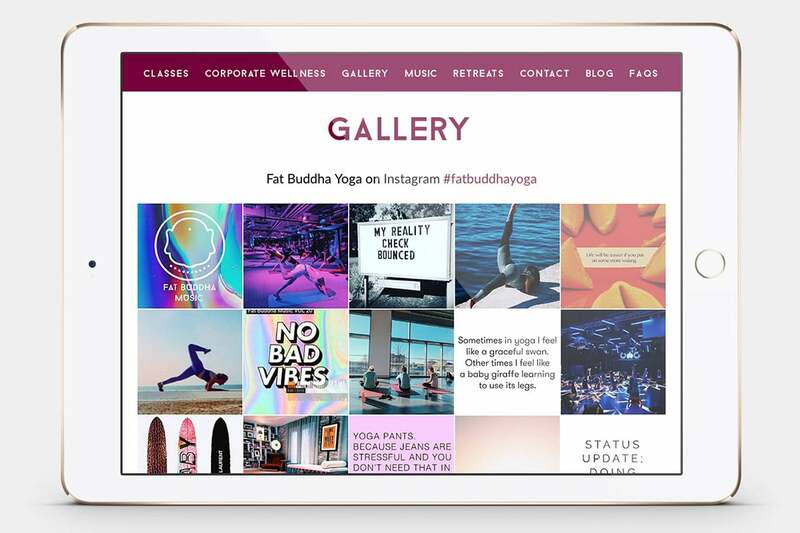 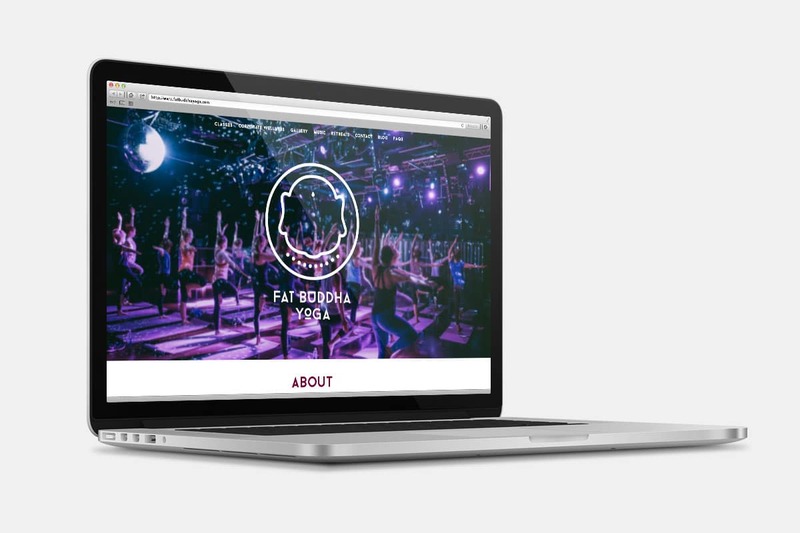 Urban Aesthetics was tasked with creating a yoga website that showcased and reflected their special events, free music downloads and strong social media following.